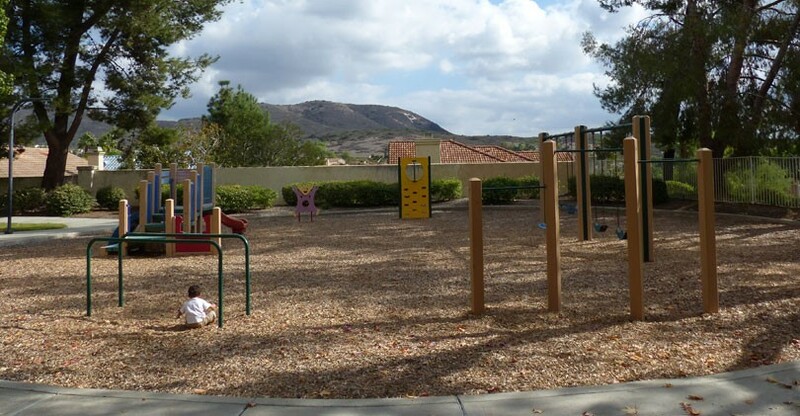 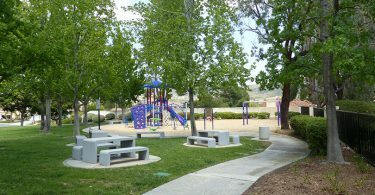 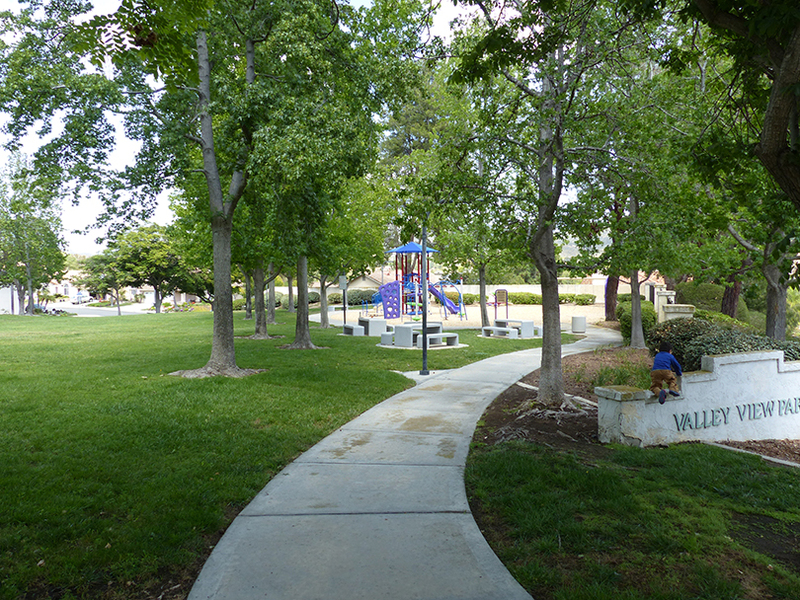 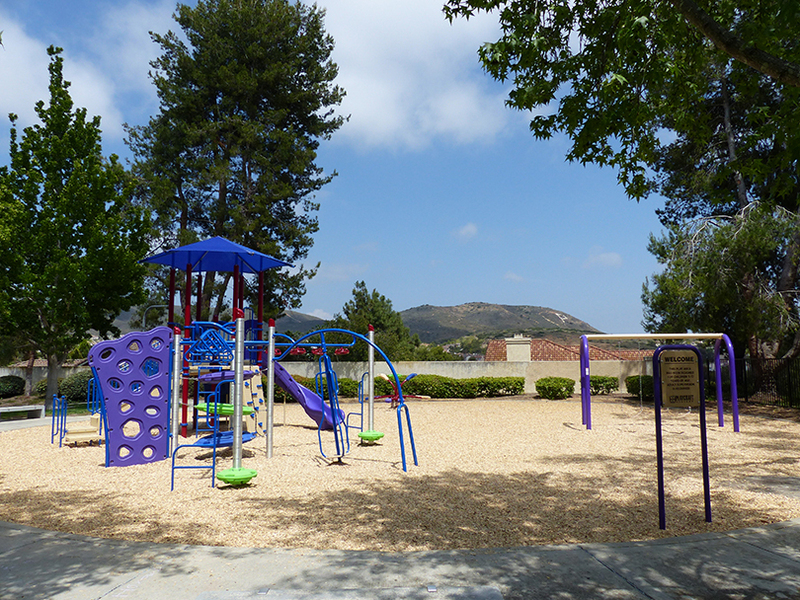 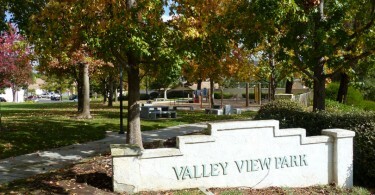 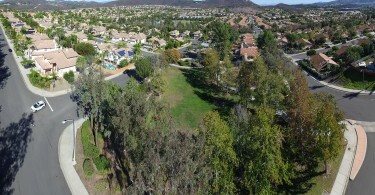 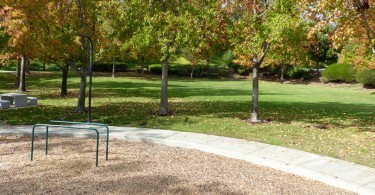 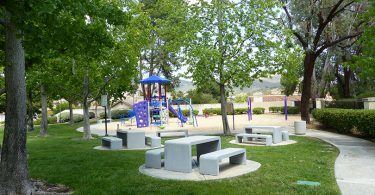 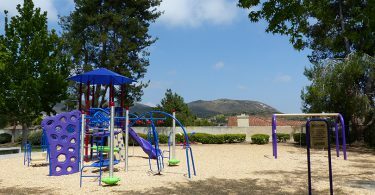 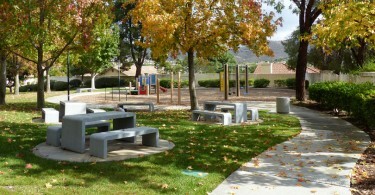 Valley View Park is a popular park for residents located on the west side of Santa Fe Hills. 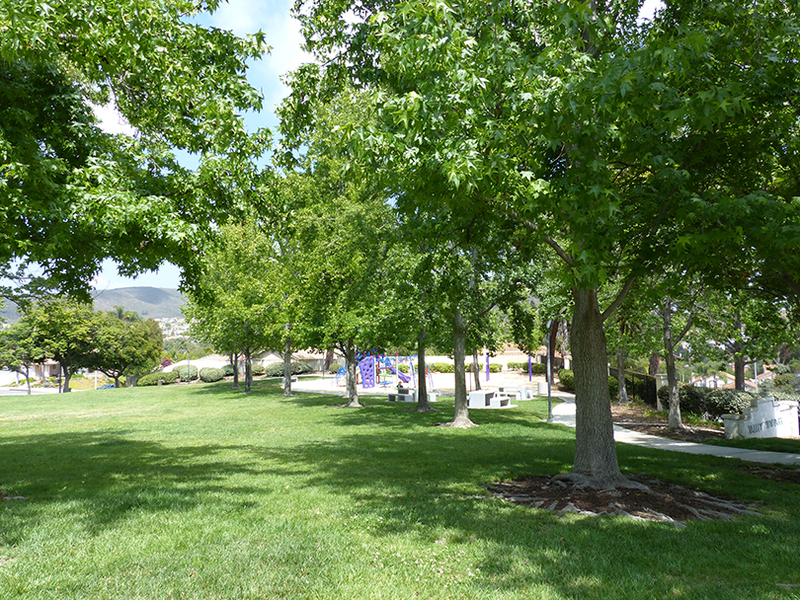 Valley View probably offers the most shade of any park in Santa Fe Hills. 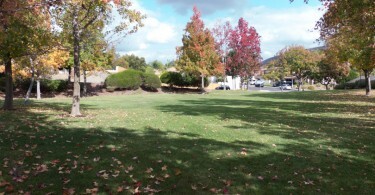 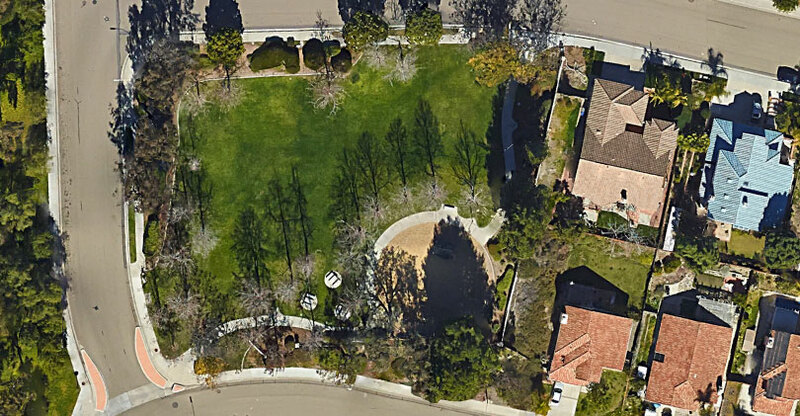 The wide open grass area is perfect for games like frisbee and soccer. 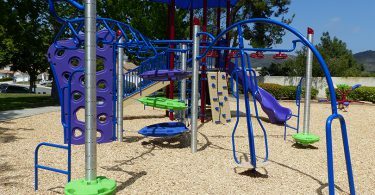 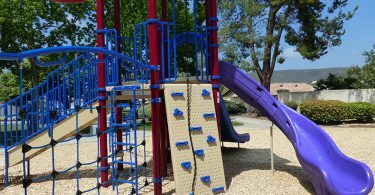 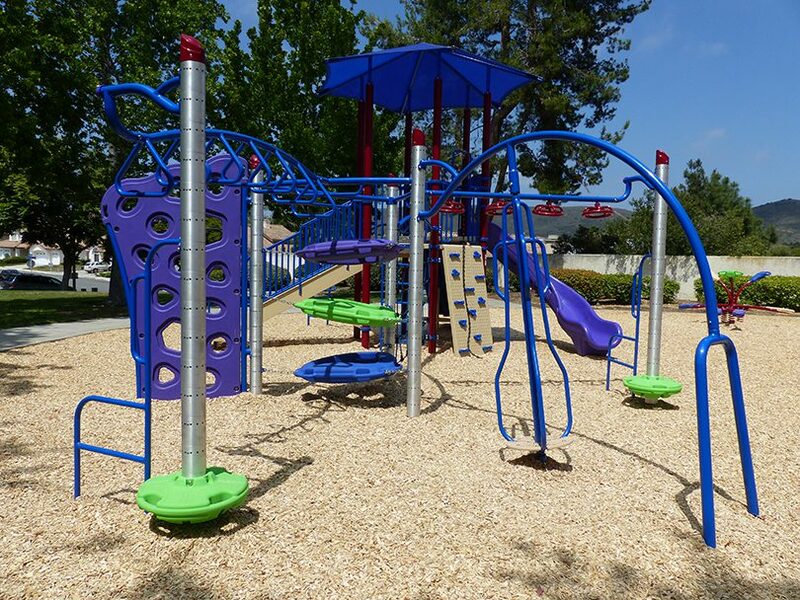 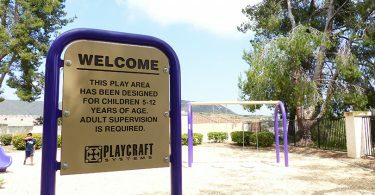 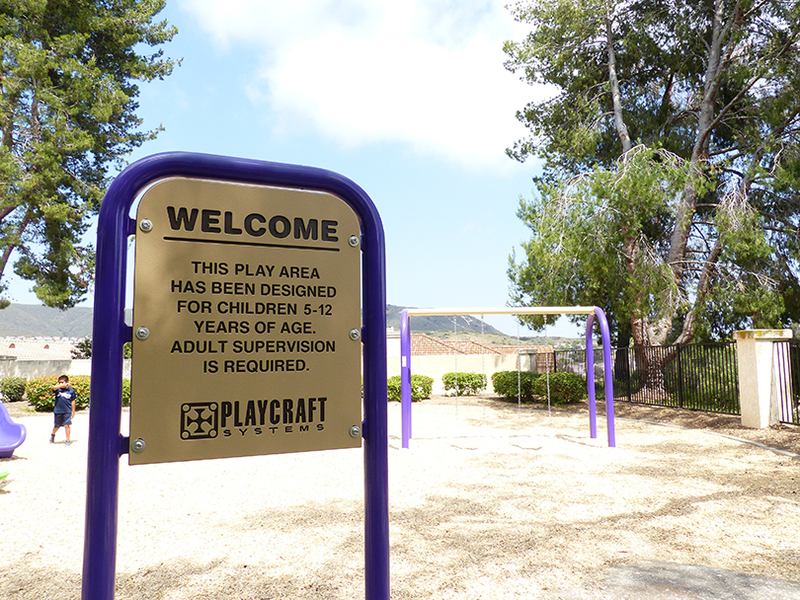 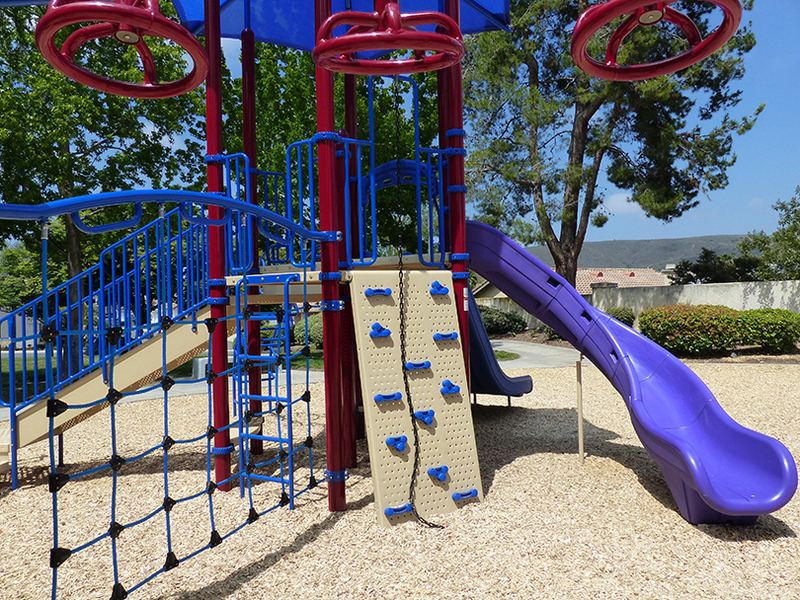 The playground is geared more towards kids 1-4 years old. 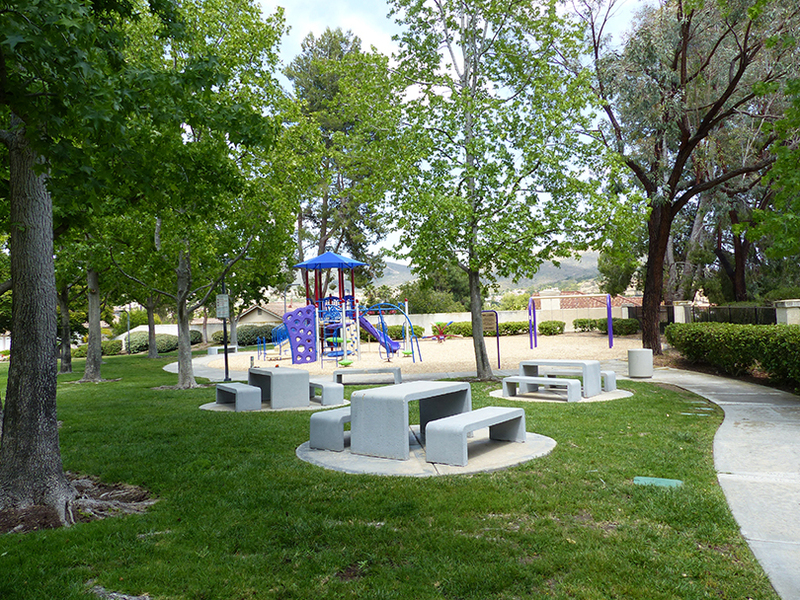 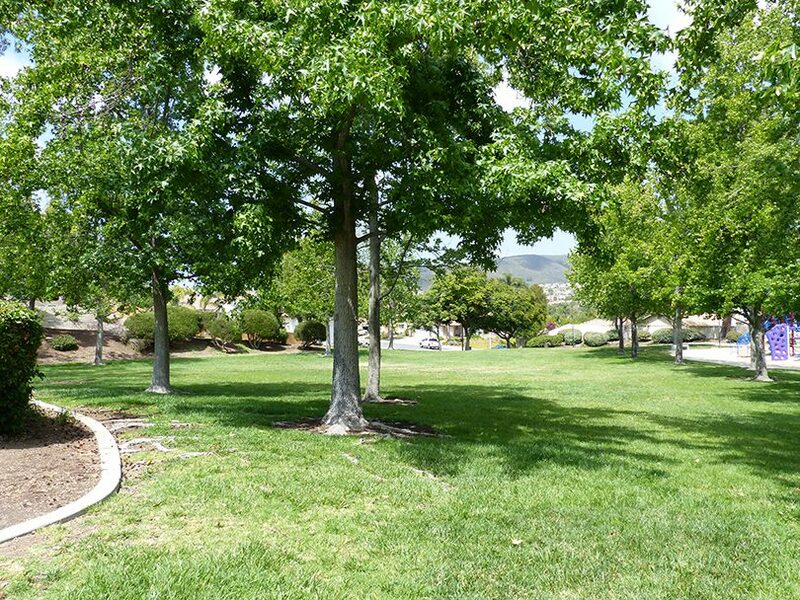 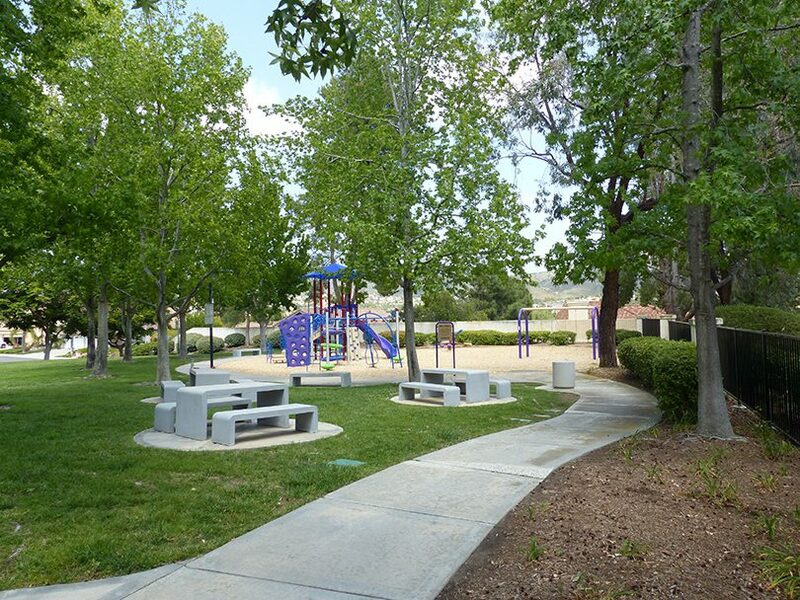 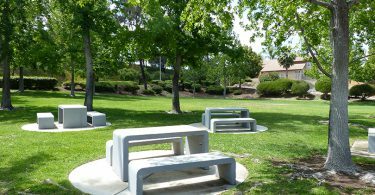 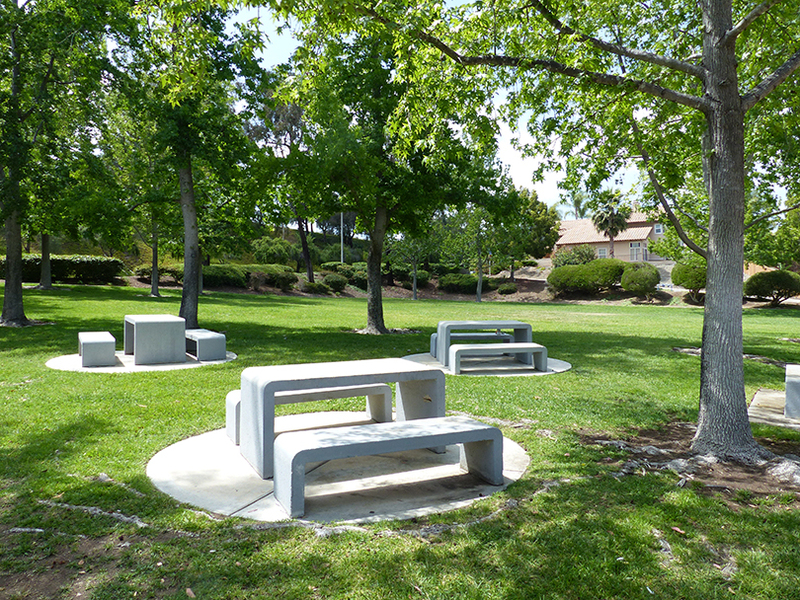 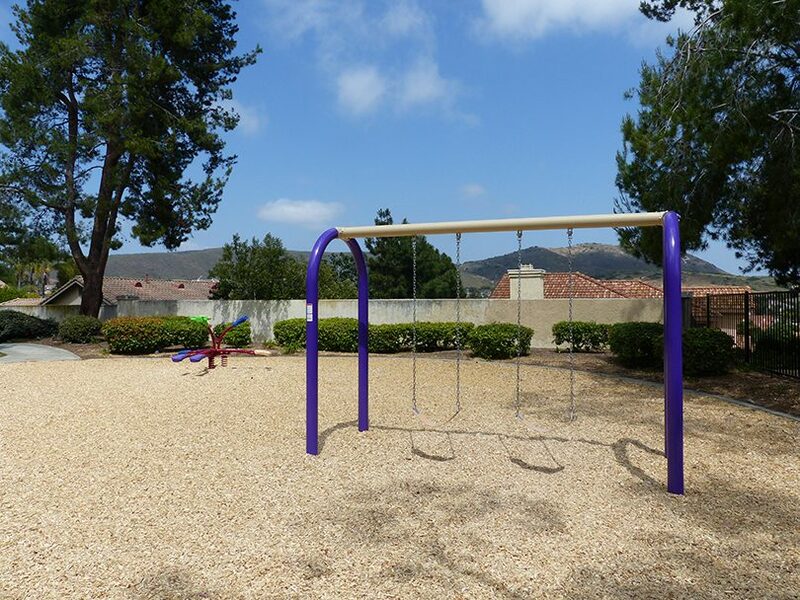 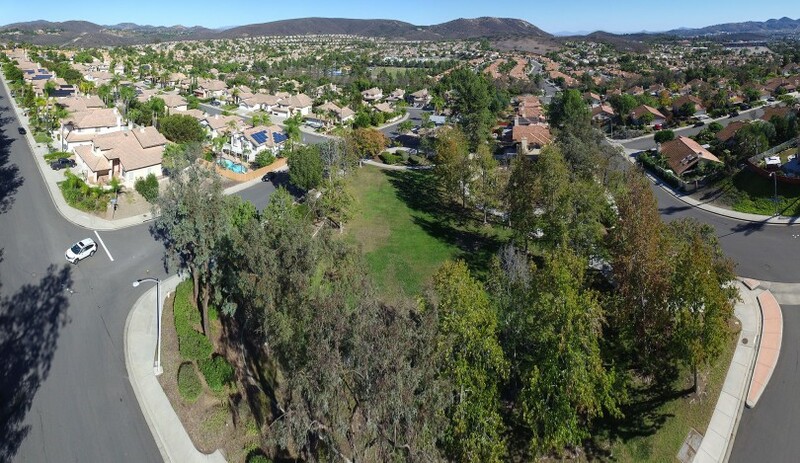 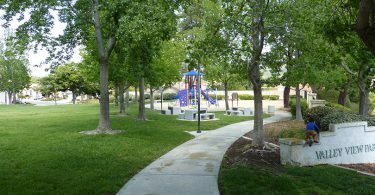 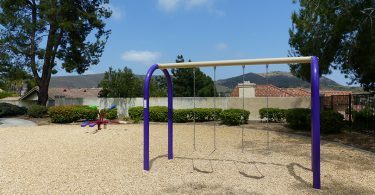 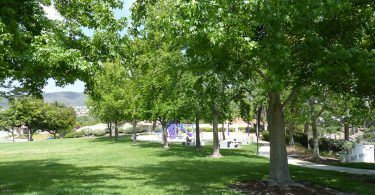 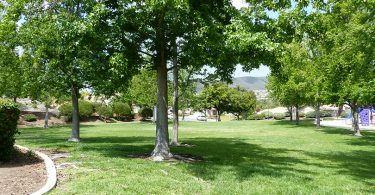 The shade, large open grass, picnic areas and views of nearby ridgelines help make this park one of the most well rounded in the neighborhood.